This year we started a new Christmas tradition. We pulled out 24 Christmas books to read one a night before bed with our oldest two children. This was one of the first stories we read and they loved it. They wanted it again and again and we read it on a number of occasions as a second or third book before bed. 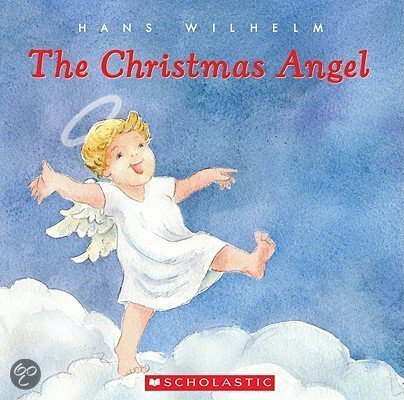 This story is about a little angel; he is so small the other angels do not take him to the birth of Jesus. But he is so intent on seeing, he falls to earth and ends up in the caravan with the three wise men. It is a great retelling of the Christmas story from another perspective.